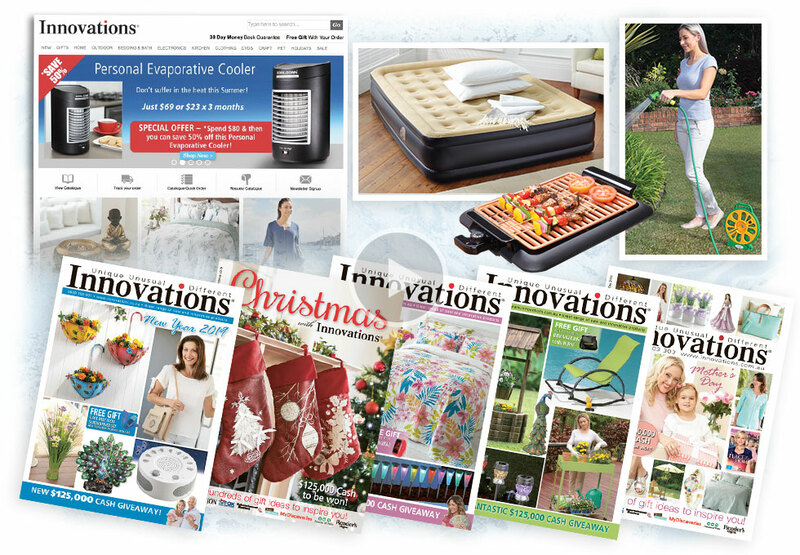 Innovations is a specialist general merchandise online and catalogue company operating in Australia and New Zealand. Each year Innovations features more than a thousand products to the 2,000,000+ customers on its buyers’ database and through the general media. Retail prices range from $40 to $999 and credit card purchases account for 60 per cent of sales, with many customers taking advantage of extended payment terms. In 2015, Innovations celebrated its 30th year in Australia! Innovations offers a wide range of products for your home, garden, fitness, beauty, office, recreation and leisure through online, catalogues and showroom. INFASHION was created in 2015 as a one stop shop of Fashion, Thermal and accessories under one offering. Featuring existing brands from Direct Group such as Damart, Victoria Hill and Established as well as newly emerging brands such as Motive and Surefit, INFASHION gives our customer an up to date look at great prices. 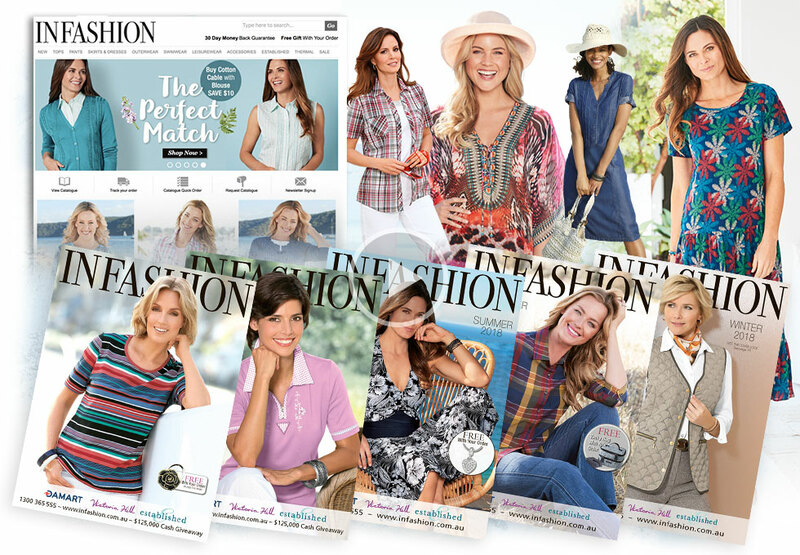 Marketed through its website and catalogue, INFASHION houses over 1,000 different clothing and accessories products. Damart was born in 1953 in France, when the founding Despature brothers developed and patented Thermalactyl, a unique man made fibre with an unrivalled ability to provide warmth without layers. 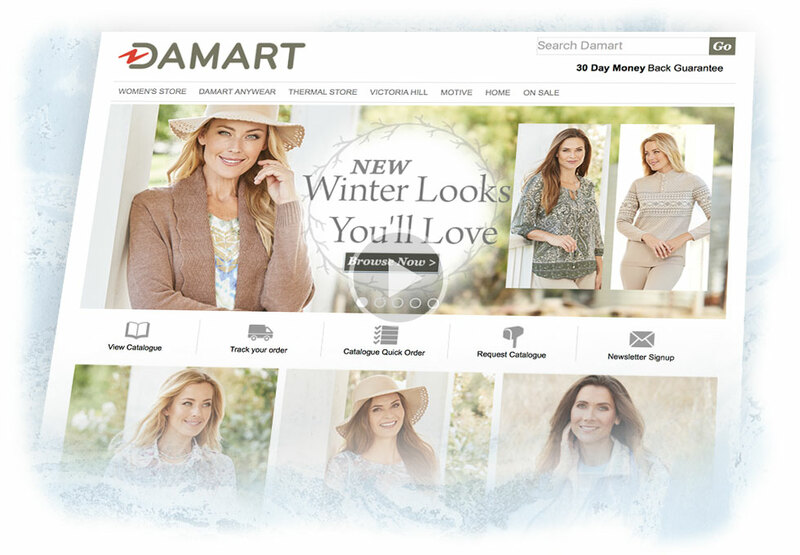 In addition to thermalwear, Damart now offers the complete wardrobe solution for the mature woman, providing choice and convenience through online and catalogue marketing. With an international heritage, unsurpassed patented thermal fibre and over 10 million customers worldwide, Damart occupies a niche position in the apparel marketplace and has grown to be one of the largest direct to consumer marketing organisations in the world. Launched in 1977, Damart Australia and New Zealand is now owned by Direct Group under a long term exclusive licence arrangement. Over the years, Damart’s position has been cemented as a specialist retailer with a ready-to-wear apparel catering for the mature woman and an extensive range thermal wear for men and women of all ages. The Fox Leisure Group, specialising in needlework and craft, was formed in 1995 and now has an intensely loyal customer base in excess of 200,000 people in Australia and New Zealand. The Fox Collection has become the region’s premier needlework and craft resource, available online or through comprehensive catalogues published six times per year. 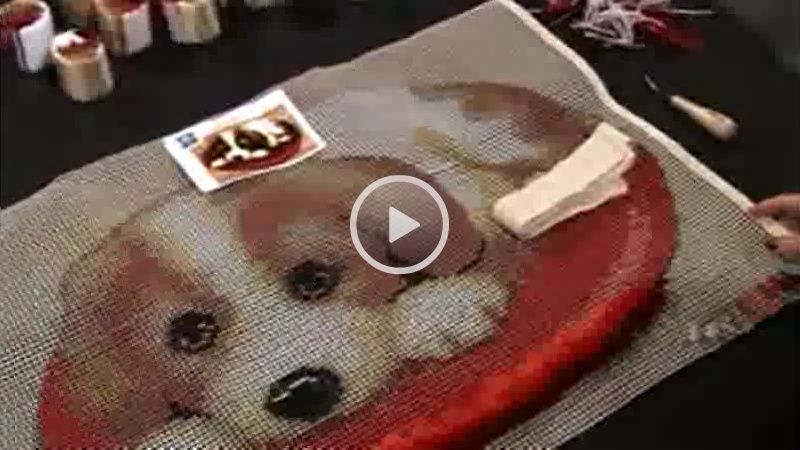 Thousands of needleworkers enjoy an exciting range of cross stitch, needlepoint, embroidery and latch hook designs. The Fox Collection also offers crafters a huge range of scrapbooking, beading, jigsaws and other crafts and hobbies. The online store is enhanced by the Crafty Yarns newsletter featuring articles from experts plus tips, competitions and viewer experiences. With over 20 years in the craft industry, The Fox Collection’s continuing goal is to provide the highest quality products at affordable prices. In 2006 the Direct Group™ introduced the fashion label Victoria Hill in Australia and New Zealand. Over the last five years Victoria Hill has focused on the needs and preferences of our female customer, ensuring we deliver what she is looking for in terms of style, quality, fit and price. Each garment is carefully chosen from current season must-have’s to fabulous accessories, with stylish shoes in wider fit, bags with zips and wide brimmed hats. Victoria Hill swimwear is a speciality, transforming summer with slimming black suits and cover-ups that inspire anyone to hit the beach with confidence. Victoria Hill’s distinguishing attention to detail shines in all areas, so women can confidently buy the same size time after time knowing every garment is consistent. 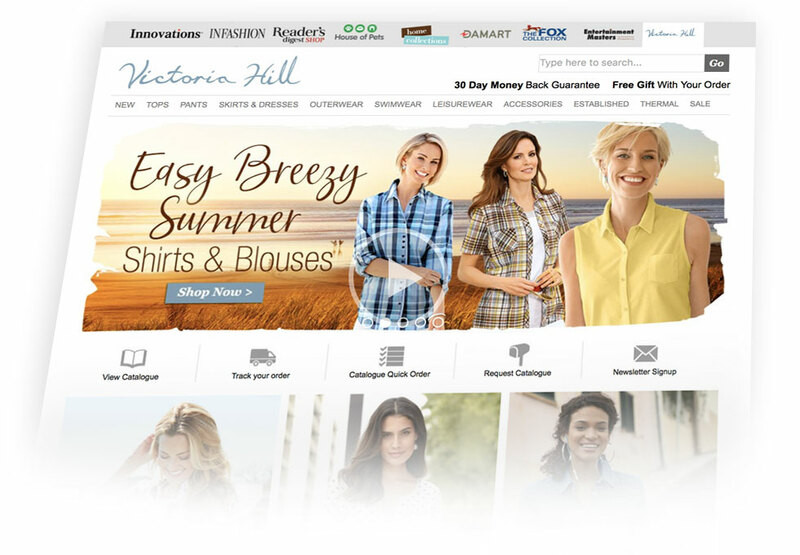 The Victoria Hill website, features hundreds of styles in a variety of colours and sizes. In addition to still images, most styles are displayed being worn by models on video. Internal research and test marketing showed strong demand from both existing and new customers for packaged music and DVD entertainment. In 2004, the Group responded by launching a stand-alone entertainment online and catalogue business under the Entertainment Masters brand name. 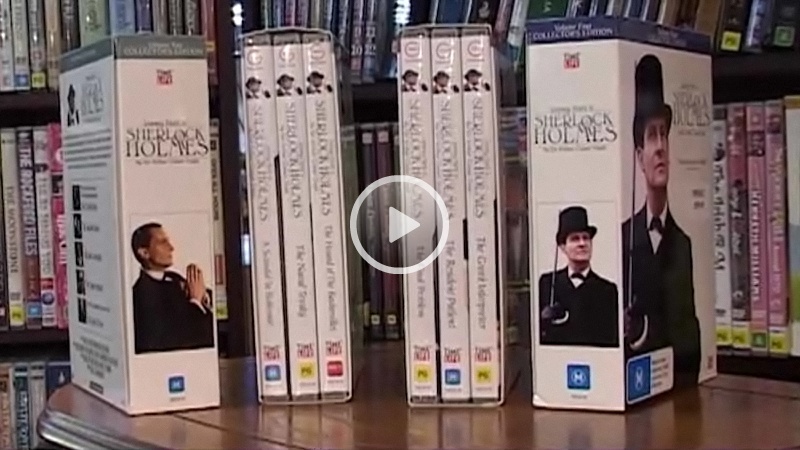 Entertainment Masters showcases an incredibly diverse range of entertainment covering categories such as travel, past and current TV series, humour, nostalgia and music. 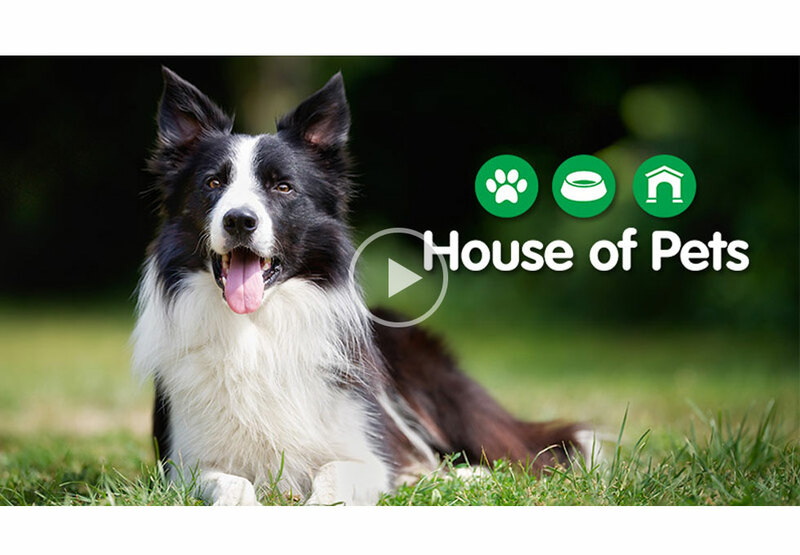 Presented online and in catalogues, customers have the opportunity to by-pass noisy music stores and shop for both popular and hard to find titles - all at great prices - from the comfort of home. Home Collections was launched in 2015 to complement the large range of bedding and soft goods already on offer by Innovations through its website and catalogue. Greatly expanding its range into quilts, towels and sheet sets, Home Collections presents our customers great prices and a large amount of exclusive designs. In September 2004, Direct Group™ joined forces with Gaiam Inc of Colorado U.S.A. to introduce Gaiam to Australia and New Zealand. Gaiam markets a range of products defined as LOHAS – Lifestyles of Health and Sustainability – through online and by supplying retail stores. The brand connects strongly with today’s trend towards inner health, beauty, harmony and fitness.